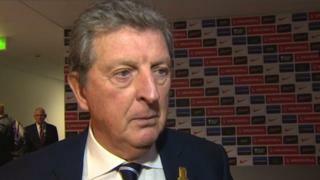 England manager Roy Hodgson is delighted to have guided his side to a 2-1 win over Brazil but insists there is plenty of work to do before they are the finished article. 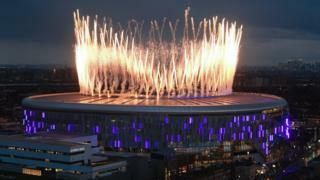 Goals from Wayne Rooney and Frank Lampard earned the hosts a famous win over five-time world champions at Wembley. Hodgson says the victory naturally gives England a confidence boost going into their next World Cup qualifiers but feels they can improve even throughout the year.